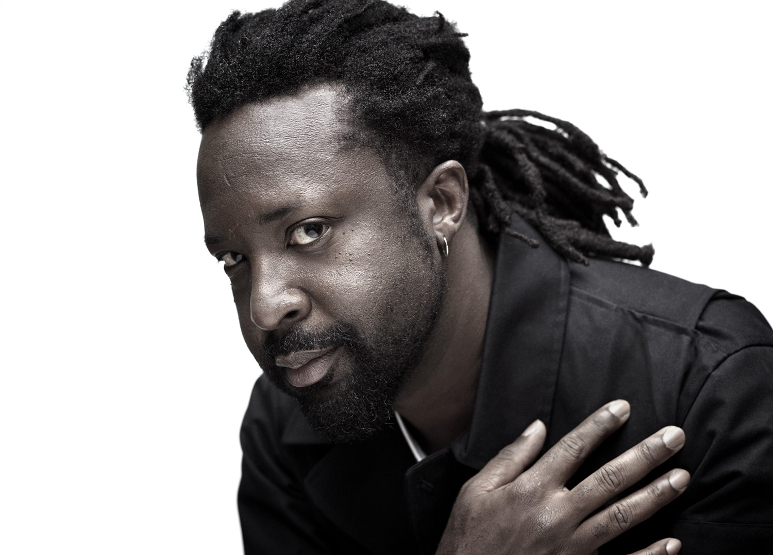 Marlon James is on a quest: to build a universe that fuses epic fantasies like Lord of the Rings and Game of Thrones with the vast African mythology of his childhood. The result thus far is 2019’s Black Leopard, Red Wolf, the first in the New York Times bestselling author’s Dark Star Trilogy. The creative DNA of Jon Snow, Bilbo Baggins, and Anansi the Spider infuses James’ captivating work, which has been praised by Neil Gaiman as “A fantasy world as well-realized as anything Tolkien made.” James won the Man Booker Prize for his 2014 novel A Brief History of Seven Killings, which The Huffington Post describes as “a 700-page world-building epic about the attempted assassination of Bob Marley.” The author’s shift to fantasy is a trek into unmapped territory. 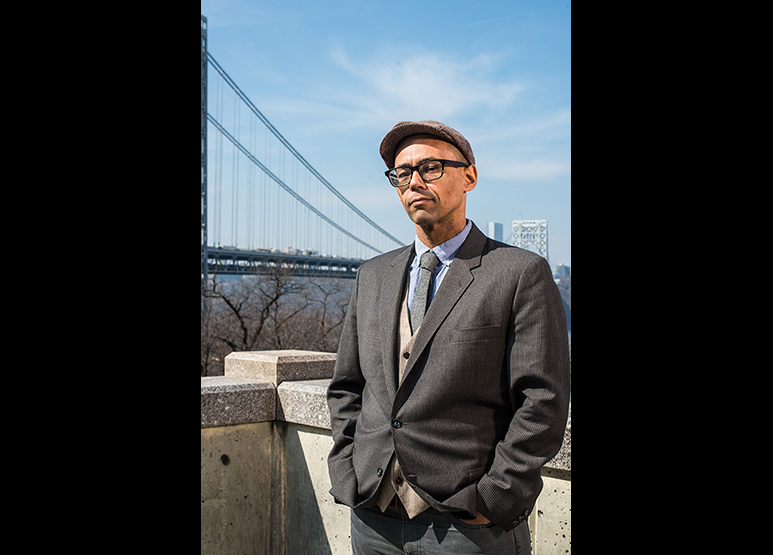 In this special evening, James talks to Victor LaValle, author of The Changeling and editor of the speculative fiction anthology A People’s Future of the United States, about his embrace of a new genre, and the rich universe of African mythology behind his work.